You have likely heard of IT Cosmetics. 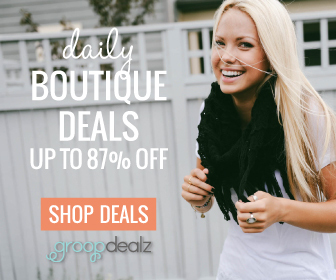 Perhaps you saw Jamie Kern Lima (Co-Founder and CEO) presenting on QVC. Maybe you heard the recent buzz behind the new Secret Sauce (which I can't wait to try). 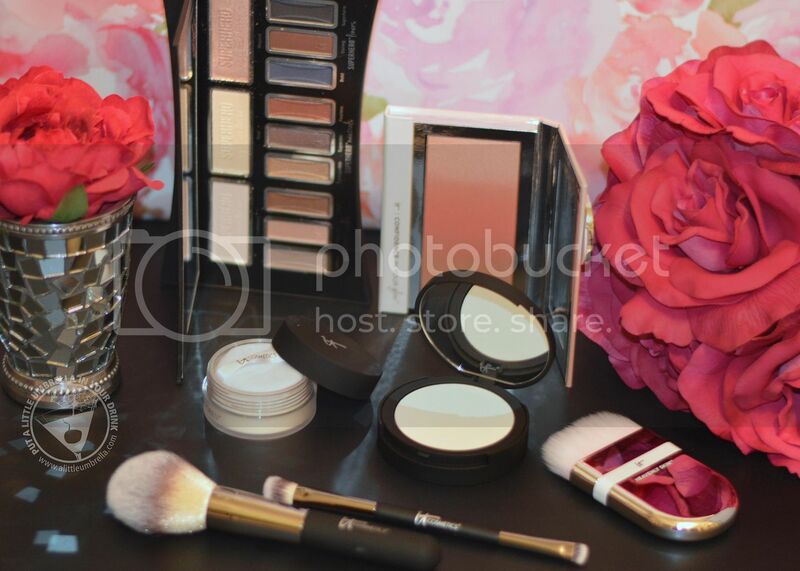 Or perhaps you have heard about their soft as a bunny Heavenly Luxe brushes. 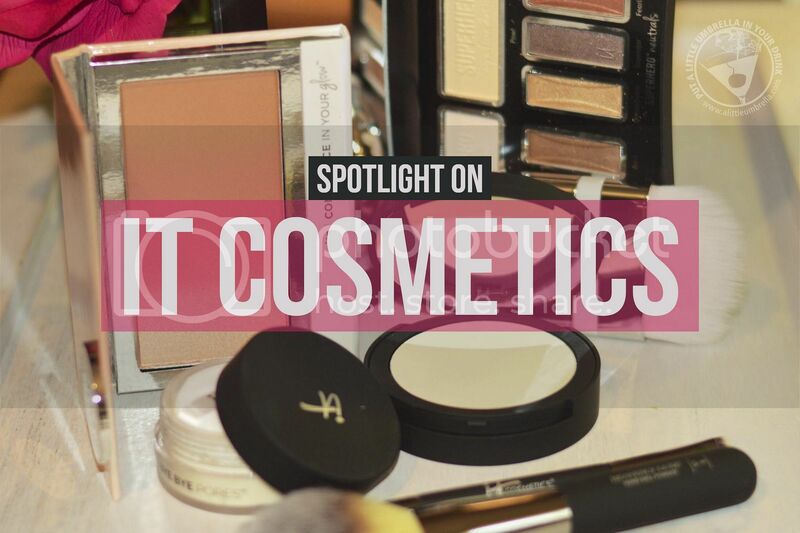 For all of these reasons and more, I was so excited to work with IT Cosmetics on this spotlight post. Why is IT different? 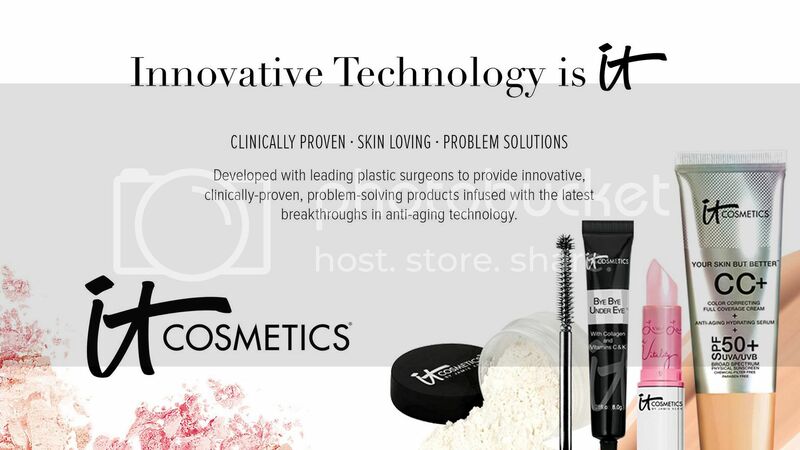 IT Cosmetics was developed with plastic surgeons to develop clinically proven, innovative, problem-solving products that harness cutting-edge, anti-aging technologies and skin-loving ingredients to truly give you the power to be the best version of yourself. So they not only make you look great, they are good for your skin as well. Confidence in Your Glow is perfect for summer. 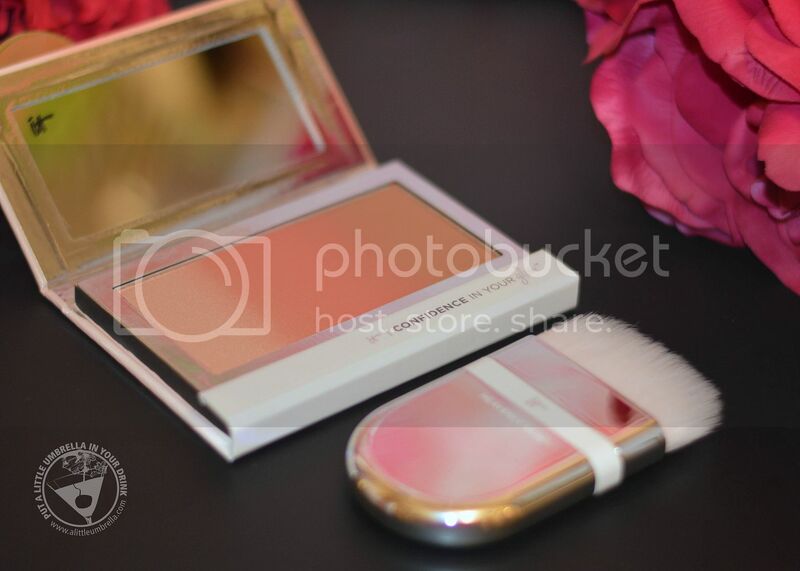 It is a blush, bronzer, and highlighter in one. Swipe the bronzing powder where the sun naturally hits your face to get the look of an instant all-over vitality-filled glow, plus a boost of brightening and radiant warmth, in one simple step. Combined with proprietary Drops of Light Technology, your skin will feel instantly softer and smoother. You can swirl the three powders together, or use them individually. Either way, the result is sun-kissed summer skin. Choose from three shades. I reviewed Warm Glow, shown above. I love the sensorial experience of the fresh orange scent, too. This radiance-boosting and brightening formula has become a summer go-to. Perfect for the Confidence in Your Glow palette, the Heavenly Skin Wonder Brush is infused with anti-aging collagen, silk, peptides, niacin, and antioxidants. They instantly improve the look of your skin upon application and deliver beautiful results every time. The unique dual-fiber hairs on this tapered makeup brush allow for effortless application. The brush does the work for you, giving you the power to reach every curve of your face and control the depth of your glow. The firmer you press, the deeper your color. Airbrushing in a jar. Bye Bye Pores contains real silk which makes the look of pores disappear! This award-winning translucent loose powder instantly erases the look of pores and imperfections for airbrushed perfection. 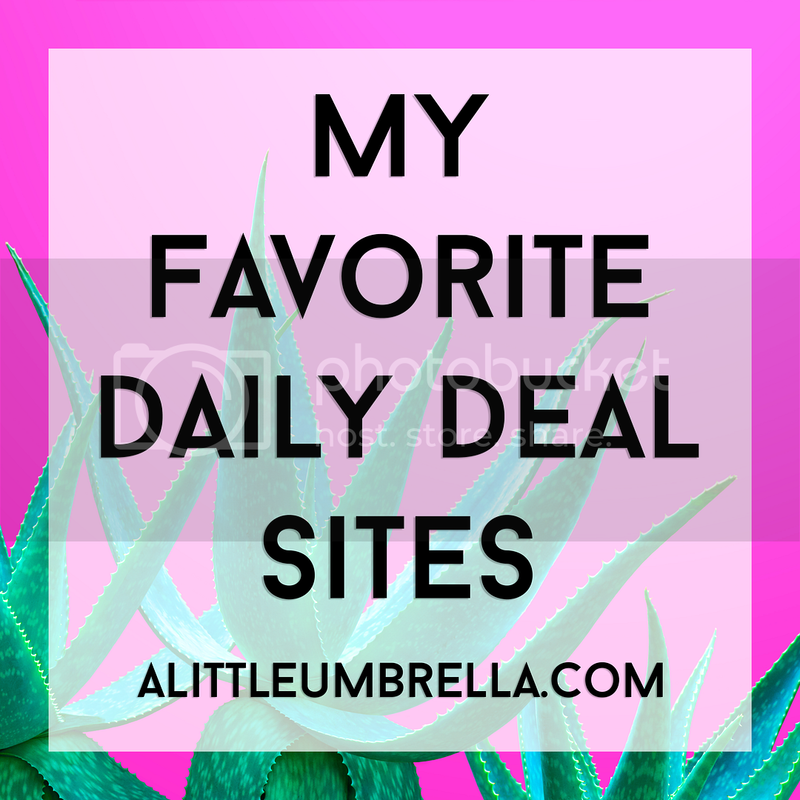 I love that it also contains loads of antioxidants and skin-loving ingredients. 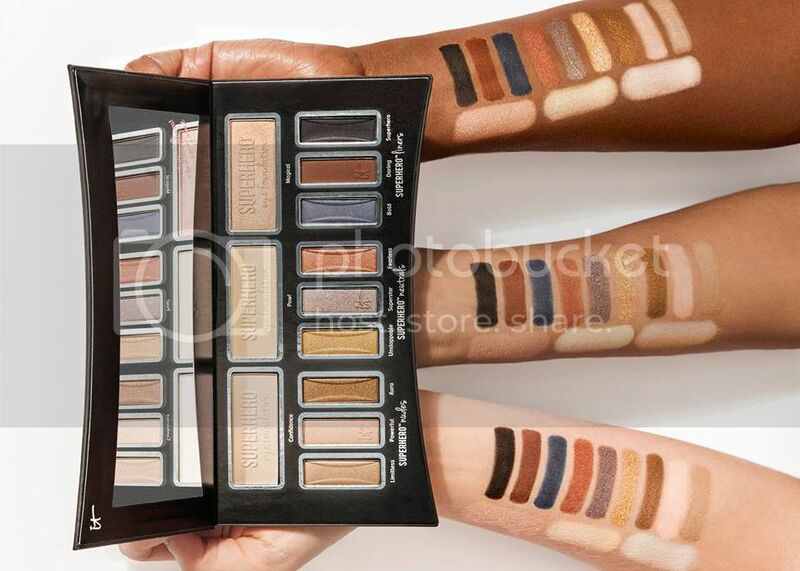 The universal translucent shade goes on completely clear and works on all skin tones. 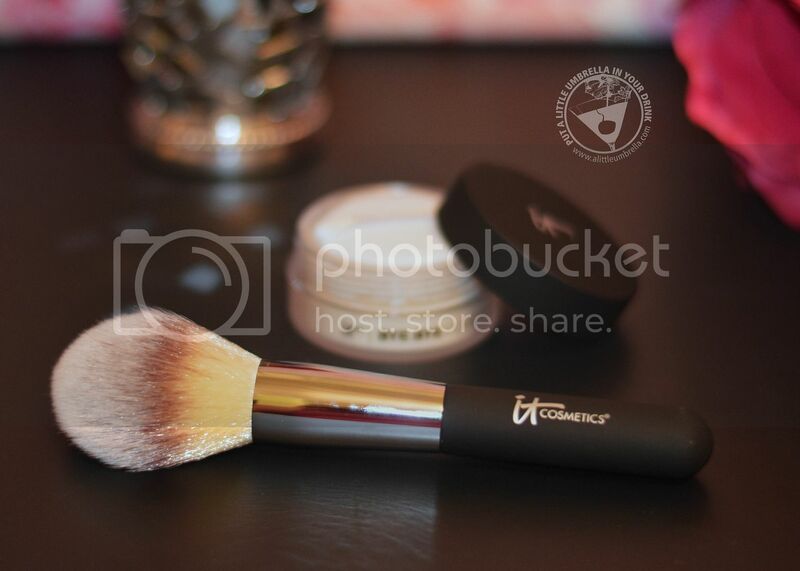 Heavenly Luxe Wand Ball Powder Brush #8 is perfect for applying Bye Bye Pores. This ultra-plush, ultra-luxe wand ball brush grabs just the right amount of powder and selectively and evenly distributes it to your skin. It delivers just the right amount of product for a flawless application. It is so unbelievably soft. Its unique wand ball brush head is uniquely crafted and starts its life by going through a tedious process where each hair is sculpted and trimmed, forming a perfect round ball shape. This combo delivers an instantly poreless, optical-blurring finish every time. Is loose powder not your thing? Bye Bye Pores also comes pressed. 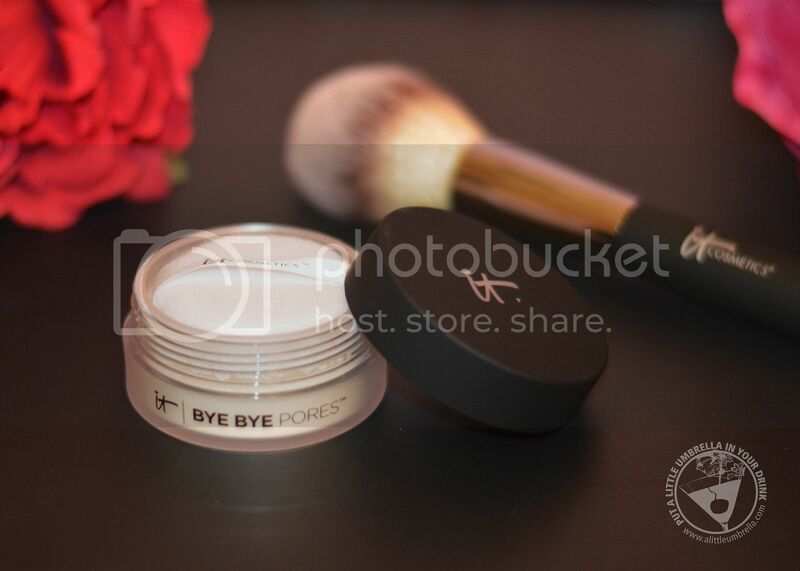 The Bye Bye Pores Pressed Powder formula uses the same technology to erase the look of pores and imperfections from a compact! 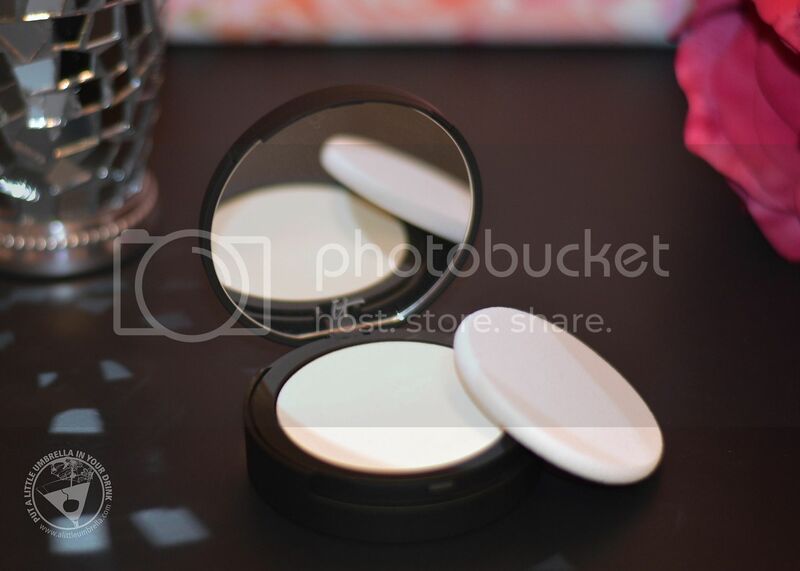 So it can easily be applied throughout the day for on-the-go touch-ups, and doubles as a blotting powder, too. I honestly can't say which formula I like more. They have both changed the way I finish off my makeup. Transform your eyes with this universally flattering anti-aging eyeshadow palette featuring 12 Superhero-inspired shades. The Superhero Eye Transforming Anti-Aging Super Palette is formulated with hydrolyzed collagen, silk, peptides, and antioxidants, for super smooth, super skin-loving, super saturated shades that last from day to night. The four elements of this palette include three Superhero Eye Foundation eyeshadow base shades, three Superhero Nudes, three Superhero Neutrals, and three Superhero Liners. Start with the Superhero Eye Foundation eyeshadows to color correct, neutralize and smooth for perfectly prepped lids. You can wear them alone or as your all-over base color. Superhero Nudes give you a flawlessly gorgeous, “no-makeup” look. Superhero Neutrals complement the twinkle in your eyes and make your eye color come alive. 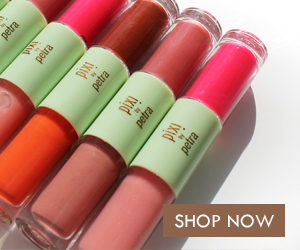 These work great as your contour crease color. Superhero Liners are super-intensely pigmented for beautiful definition. Wear wet or dry, as your smoked out eyeliner with the convenience of a pigmented shadow. All four elements give you the power to create limitless eye looks, from natural to classic to smokey. This is one fun palette to play with! Plus the shadows include anti-aging peptides, antioxidants, silk and hydrolyzed collagen! Finally, this no-tug eyeshadow brush delivers an airbrushed application without tugging on your delicate eyelids. 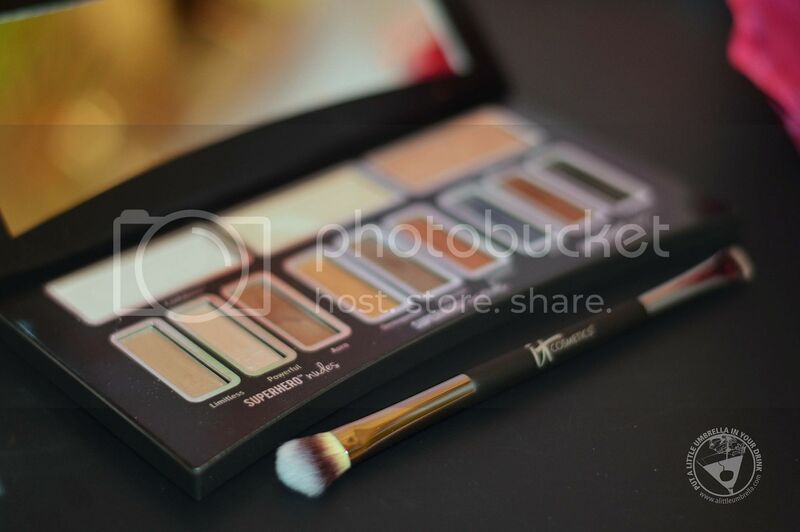 Use it for the Superhero Eye Transforming Anti-Aging Super Palette or to create any eye look. Developed with leading plastic surgeons, this is the first anti-aging and age preventative shadow brush. Its soft-touch rubberized handle makes application easy and enjoyable. The super-soft ultra-luxe brush glides pigment onto your lids easily for an airbrushed application that lasts. I love it! 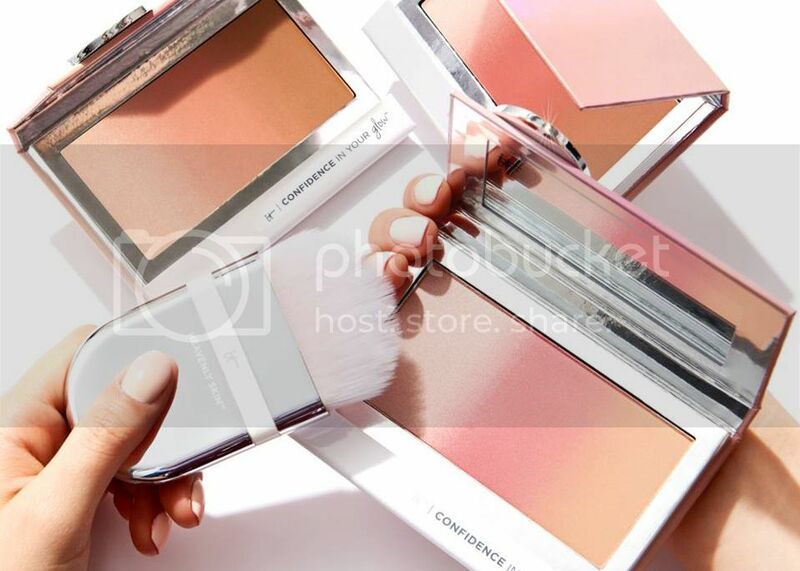 Connect :: Visit itcosmetics.com to check out the full line of high-performance color cosmetics. 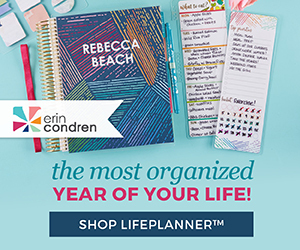 You can also connect with IT Cosmetics on Facebook and Instagram.